Businesses build their brands around creating and maintaining successful customer relationships. But how about when those relationships need to be mediated or repaired? Positive engagements with your customers shouldn’t end abruptly when a collection agency must get involved. By outsourcing accounts receivable management, you’re choosing to prioritize the maintenance of a healthy and professional relationship with your customers—no matter the circumstances. In turn, you’ll be able to track outstanding debts and collect the payments you’re owed with more accuracy and efficiency. Read on to discover different options, from a fully outsourced accounts receivable department to first-party services that allow your business to retain more of a handle on processes and procedures. 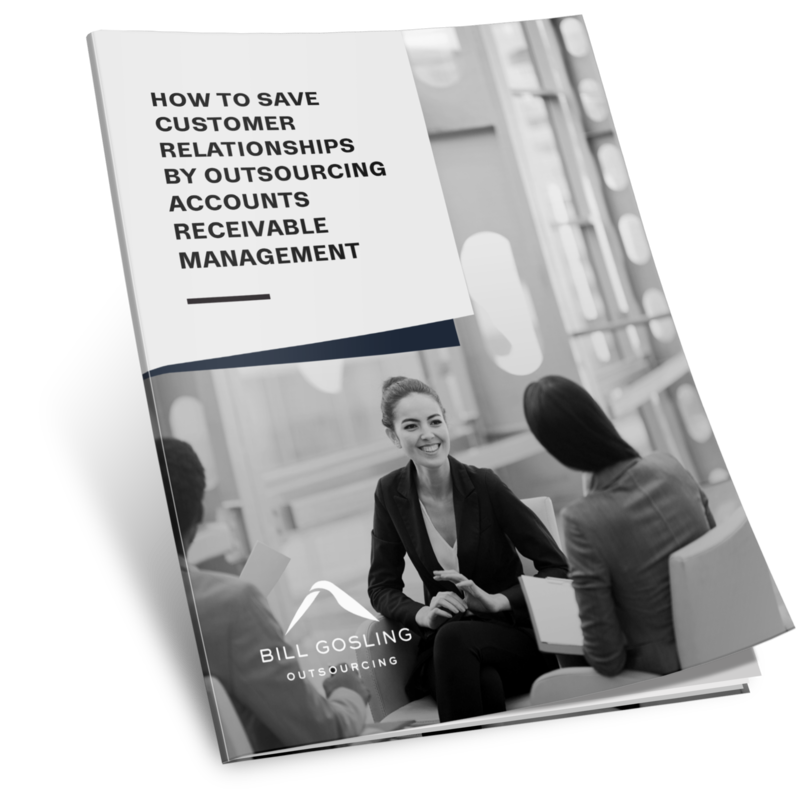 Download this e-book to learn more about outsourcing accounts receivable management to repair customer relationships.